Several of these HSMs are managed by the UK Antarctic Heritage Trust under a Memorandum of Understanding with BAS. 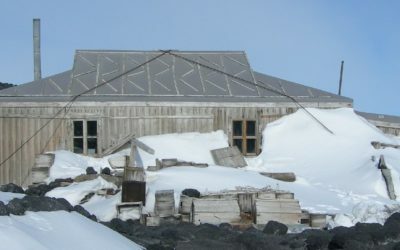 In addition to the stations above, the Reclus Hut was dismantled from Portal Point in 1997 and taken to the Museum in Stanley, Falkland Islands, where it has been rebuilt as a museum exhibit. The history of all BAS stations and huts can be found on the History of British stations and refuges section of the website. 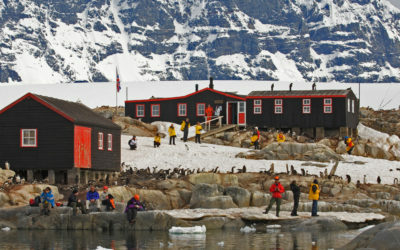 A full list of Historic Sites and Monuments designated or managed in part by the UK, including those in the Ross Sea region of Antarctica, can be found on the Secretariat of the Antarctic Treaty website. The location of HSMs can be found on the BAS Archives map of historic sites.